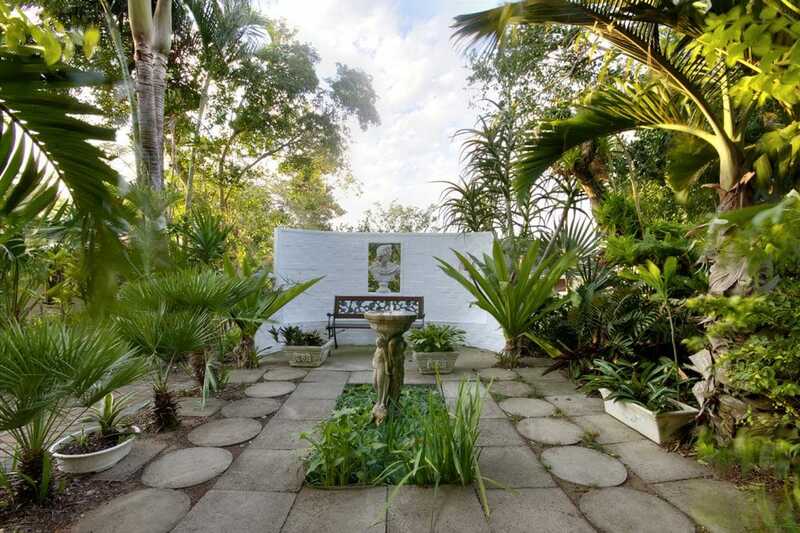 St Lucia Wetlands Guesthouse is perfectly situated in the picturesque village of St Lucia, between lake St Lucia and the warm Indian Ocean in a tranquil surroundings. We offer six spacious air-conditioned bedrooms with private en-suite bathrooms, including one family unit consisting of two en-suite bathrooms. Each room has the required amenities to make your stay comfortable including mosquito nets and extra length beds. All the bedrooms have private balconies or patios from which guests can sit and enjoy our beautiful sub-tropical garden while enjoying a glass of wine or freshly brewed coffee. On arrival your hosts, Colin, Hettie and Derick will give you a complementary welcome drinks and an orientation on what there is to do and see in the area as well as supply you with a map and reserve your sight-seeing tours.. Wi-Fi is complementary and accessible to all the rooms. A Full English Breakfast as well as fresh, tropical fruits and a large selection of cold foods is served buffet style in the dining room and enjoyed on the patio overlooking the tropical surrounds. 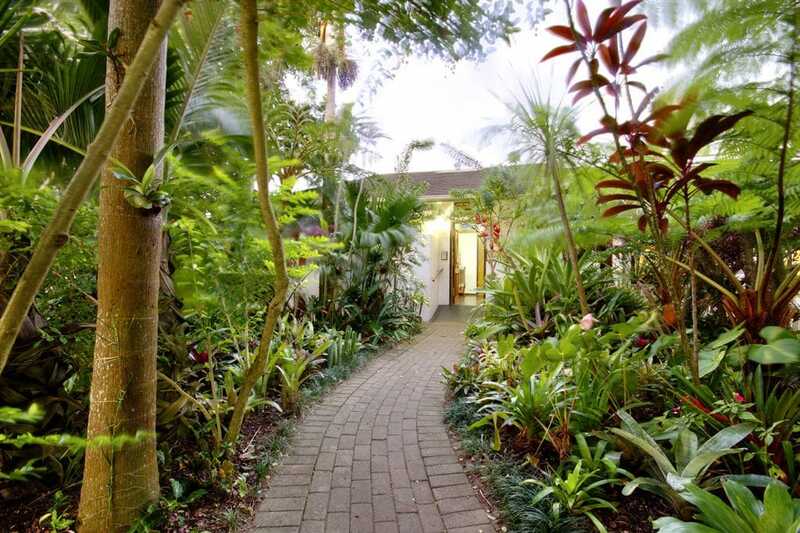 St Lucia Wetlands Guest House offers the following additional services to all clients. For those having trekked through the bush why not enjoy our daily valet service. Venturing to the beach then please do enquire at the front desk for some masks and snorkels and of course beach towls. Each evening we will see to it that your room has some delights such chocolates and iced water. The staff are incredibly friendly and we would be delighted should you decide to overnight with us. Since the inception of world heritage status, St Lucia has fast become a travelers delight. No wonder as St Lucia happens to have the largest free roaming Hippo population in South Africa. Don't be surprised should you come across these magnificent animals in the evenings as they roam the streets. Inquire at our front desk with regards to Restaurants, Tours & Safaris departing daily from us. The iSimangaliso Wetland Park gate is a mere 3 km from us this makes for an incredible days outing. Then their is the oldest proclaimed game reserve in Africa the Hluhluwe-Imfolozi Park KwaZulu Natal's wildlife gem. Brilliant place to stay. Hosts are amazing with a whole wealth of information that is useful to know, rooms are great, location is great, and it's very reasonable per night too. i'll definitely be back! What a lovely stay We had. Colin was very helpful as soon as we arrived in talking us through what was available to-do in the area,restaurants etc. He had booked a bird guide (Paul - superb and very funny) at my request which all went to plan. Breakfast was varied and fresh.